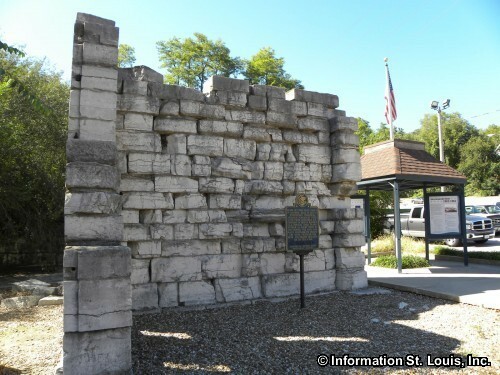 Located in Alton are the ruins of the The Alton Federal Military Prison, also known as the Confederate Prison. 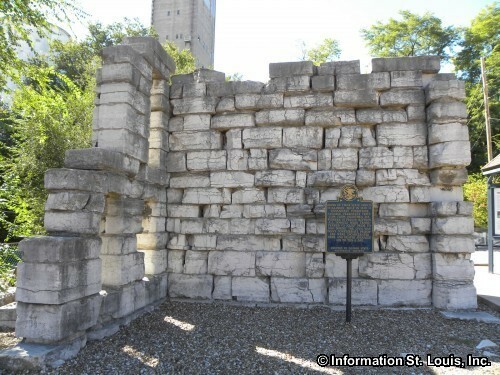 The prison had been Illinois first State Penitentiary and had opened in 1833 but was closed down by 1860 because of a prison reform campaign by Dorothea Dix. 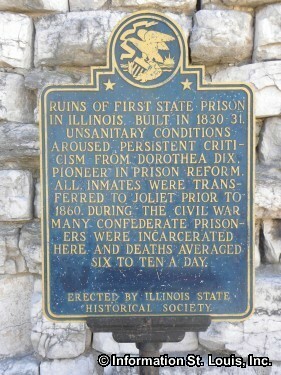 The Penitentiary had been considered a humane system because the prisoners were not kept in solitary confinement, but Miss Dix asserted that the conditions were deplorable and unsanitary and eventually the State moved all prisoners to a new prison facility in Joliet. During the Civil War, Confederate prisoners were being sent to two prisons located in St. Louis. Those facilities quickly became overcrowded and a need for another location arose. The Alton prison was then reopened in 1861 as the Alton Federal Military Prison to alleviate that overcrowding. At any given time there could be about 1,261 prisoners confined there and during the course of the three years that the Confederate Prison was opened, over 11,764 Confederate prisoners were incarcerated there. Unfortunately, conditions were no better than when it had been shut down. A small pox epidemic ran through the prison in 1862 and it is estimated that about 2,200 prisoners were killed by the disease. Many of the prisoners who died there are buried at the North Alton Confederate Cemetery. Others had been quarantined in a hospital on an island called "Small Pox Island" and about 300 were buried on the island when they died. The Mississippi River has changed courses many times and the island, hospital and graves of those prisoners are gone. 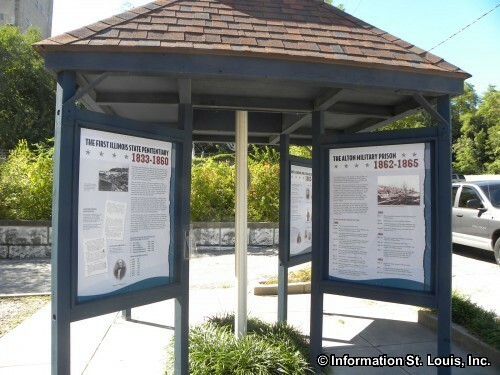 A memorial was dedicated to those Confederate prisoners and is located in the Lincoln Shields Recreation Area on the Missouri side of the Mississippi River.